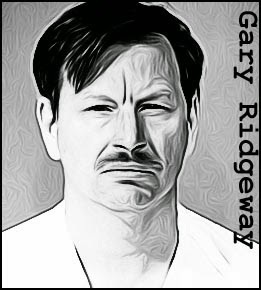 The most prolific serial killer in American criminal history Gary Ridgway ( a.k.a the Green River Killer) preyed on prostitutes in and around Seattle and Tacoma, Washington. He is suspected of killing more than 70 women over a period that spanned most of the 1980s and 1990s. Ridgway was a strangler, dispatching his victims with his bare hands or sometimes with a ligature. He’d then dump the bodies without much attempt at concealment, sometimes leaving behind enigmatic clues for the task force that was hunting him. His first victim was found in the Green River in 1982, and four subsequent victims were also found in that river, earning him his nickname. Ridgway appeared on the task force suspect list several times during the course of the investigation, due to previous arrests for violence against prostitutes. However, he was never a primary suspect until DNA evidence linked him to four of the victims. He was arrested at his place of work on November 30, 2001, and eventually struck a deal to avoid the death penalty. As part of that deal, Ridgway agreed to lead investigators to the bodies of women who had still not been found. Gary Ridgway was sentenced to 48 consecutive life terms, in December 2003. He is currently serving that sentence at Washington’s Walla Walla Prison. 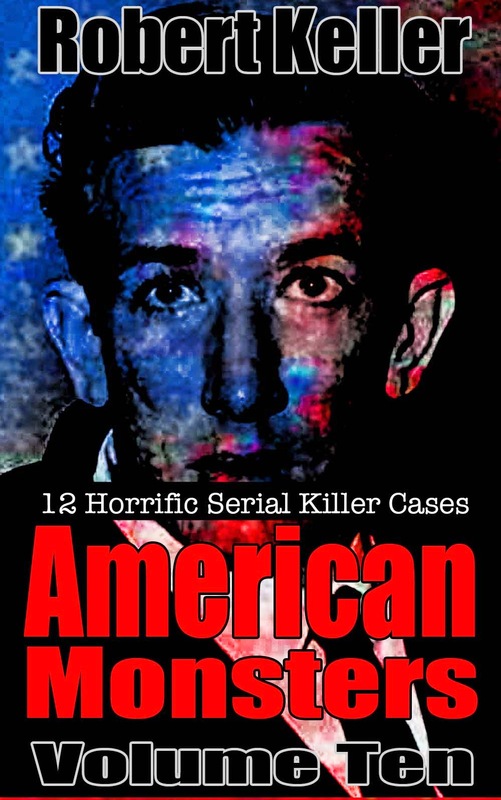 Read the full, horrific story of America’s most prolific serial killer, Gary Ridgeway, plus 11 more serial killer cases in American Monsters Volume 10. Available now on Amazon.